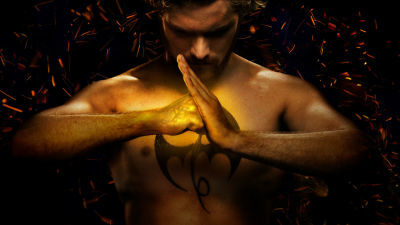 I think critics and fans alike aren’t giving Netflix’s Iron Fist enough credit. At last check, the latest installment in the streaming site’s Marvel Universe shows is at a 17% rating with critics. At least it’s “Audience Score” is up around 80%, but I still hear a lot of fans of Marvel speak far too unfavorably about the series. I’ll be the first to admit, Iron Fist is not as good as previous shows like Jessica Jones, which remains my absolute favorite, Luke Cage or either season of Daredevil.